Human Rights Documentation Centre invites you to join us as an intern. This internship offers rich human rights experience in a dynamic environment. 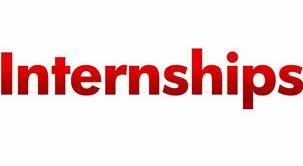 • Internships are voluntary and interns are expected to raise their own funds. Intern will receive logistical support with cultural orientation, locating suitable housing, etc. local activists, groups and networks as well as regional (Asian) and international human rights networks.